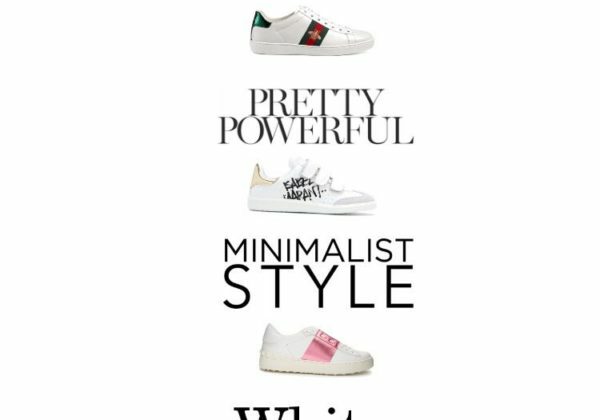 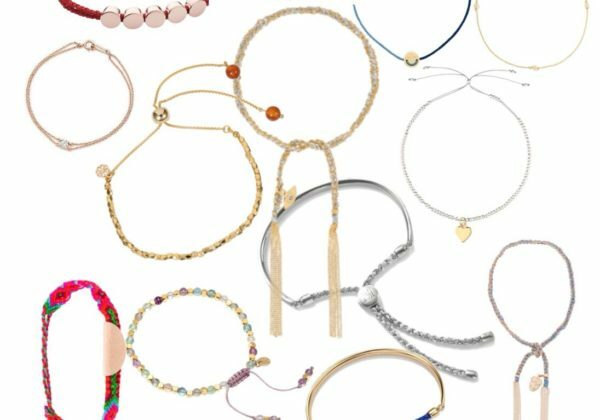 We still may have a couple of months left until Spring 2019 officially kicks off, but it’s never too early to start putting together your shopping wish-list. 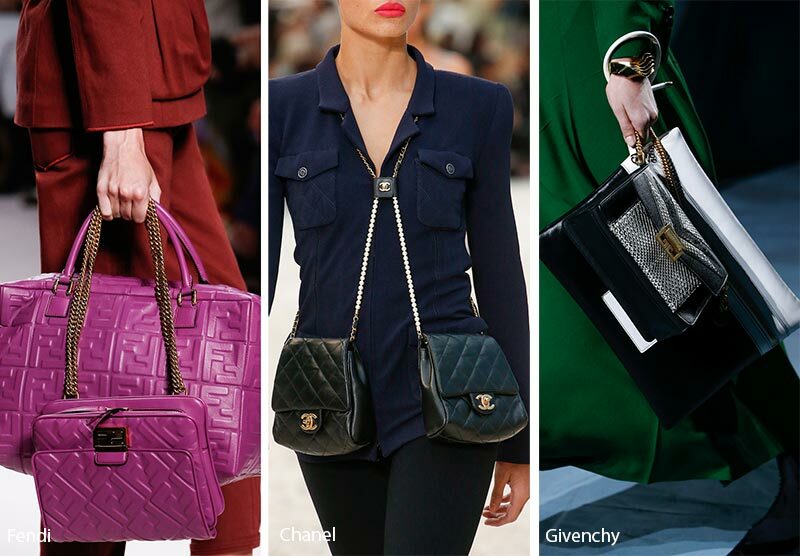 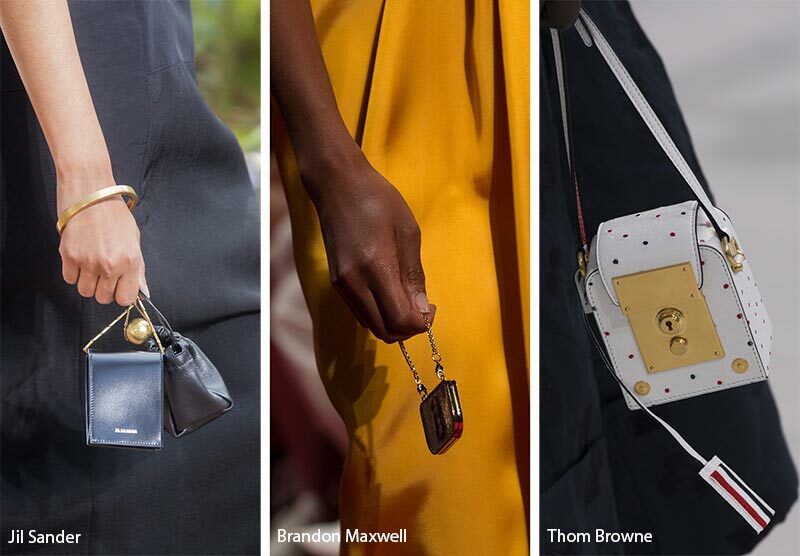 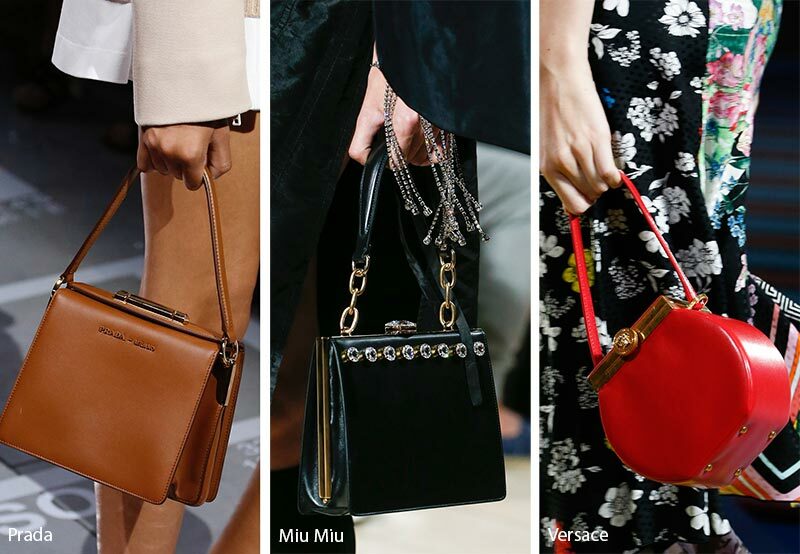 This season’s bags may just be the pieces to get most excited about. 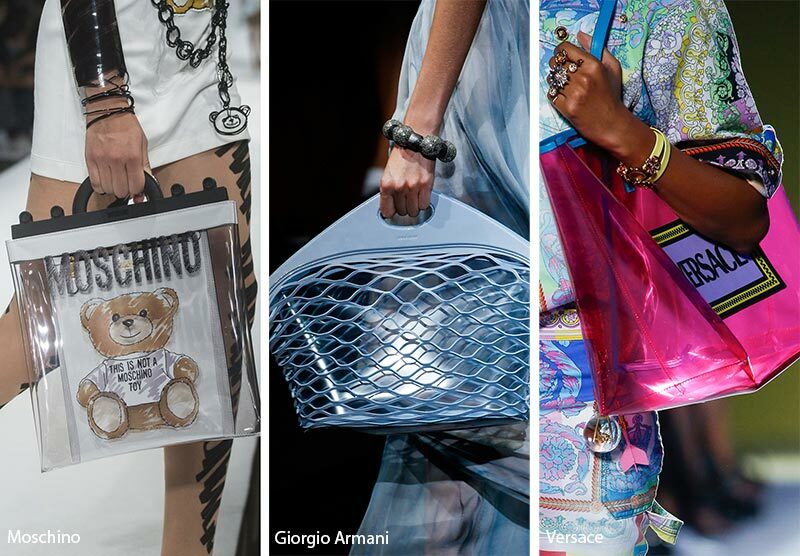 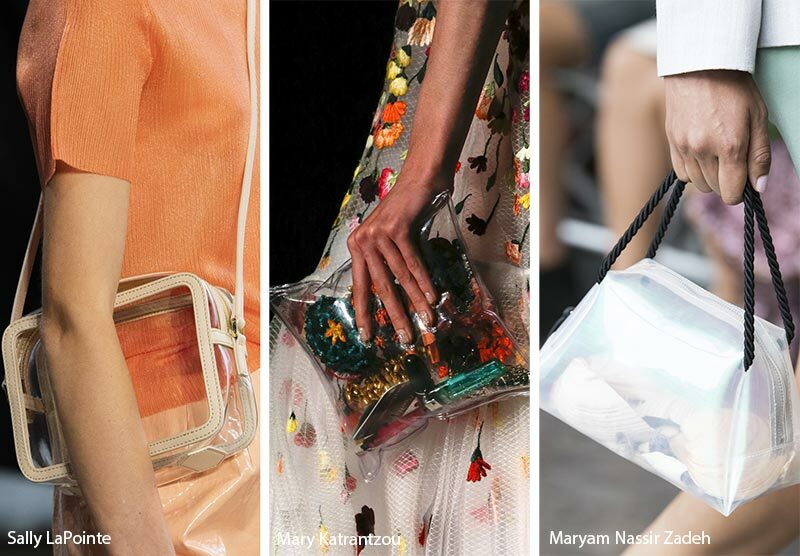 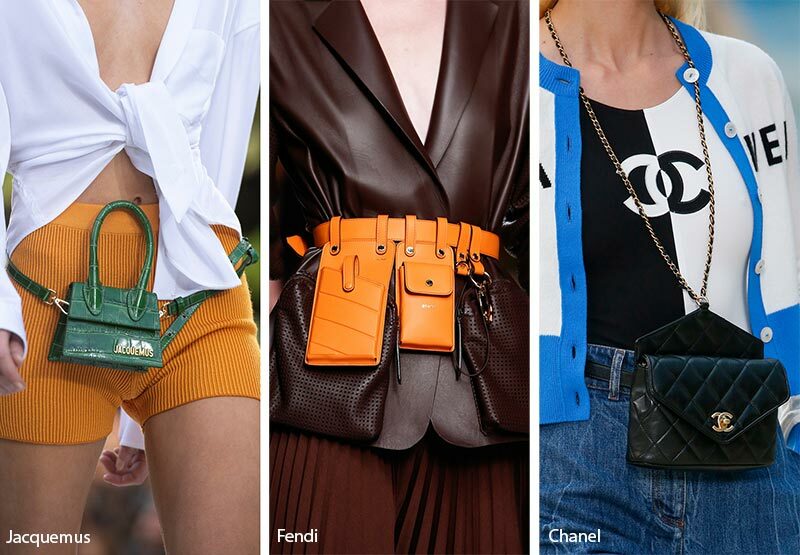 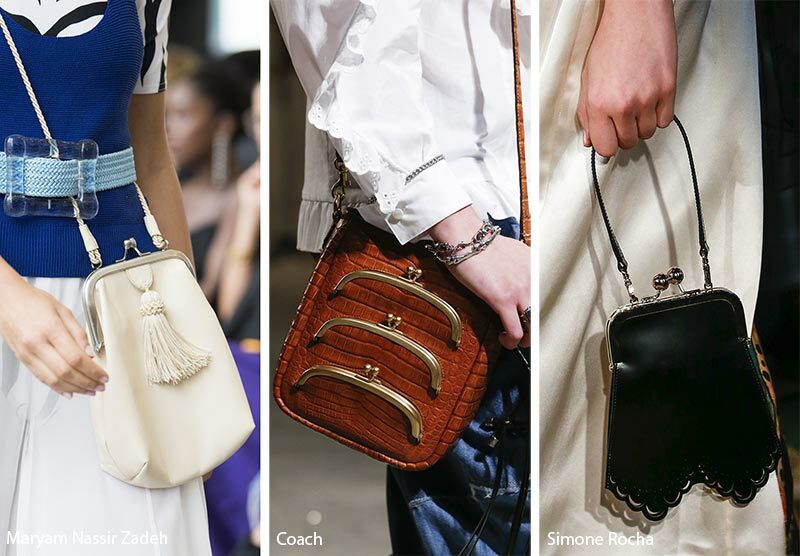 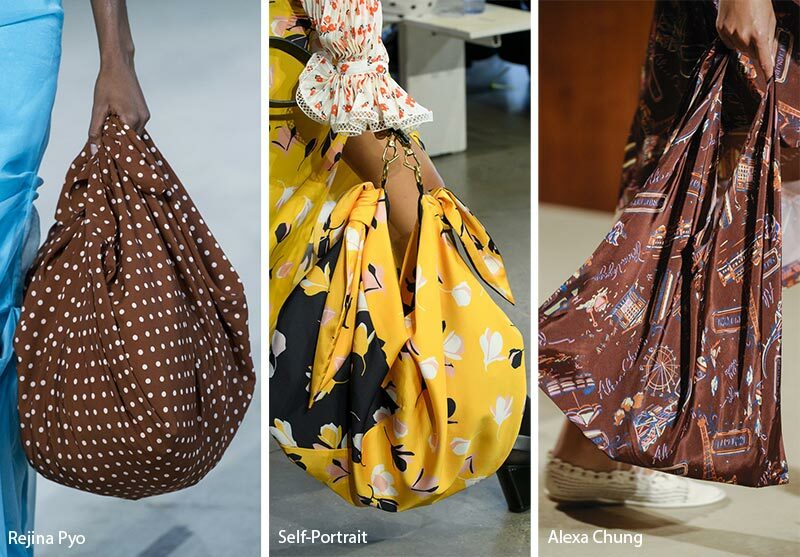 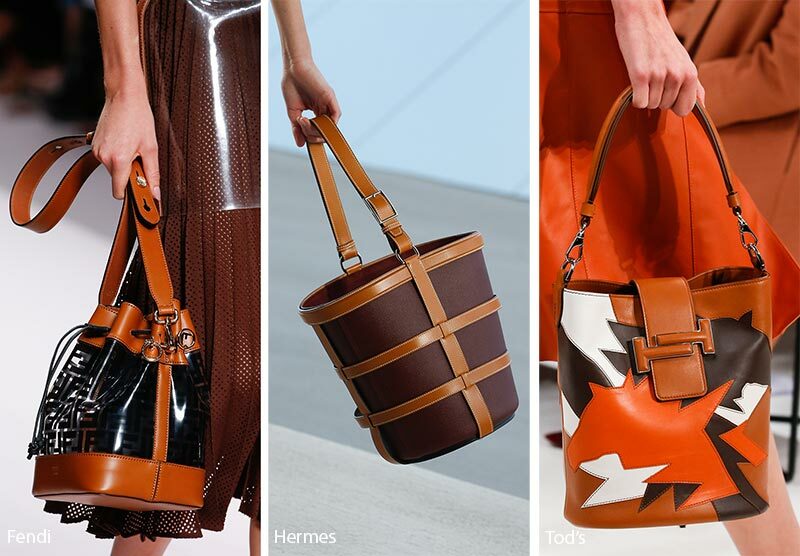 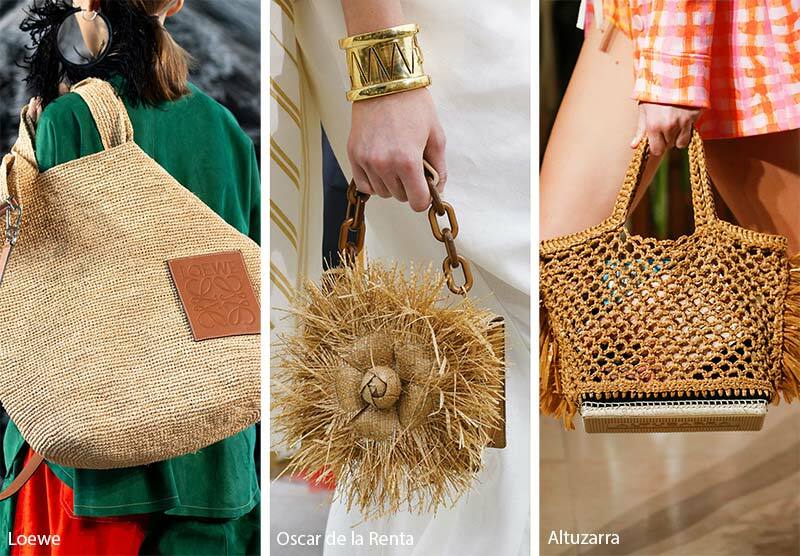 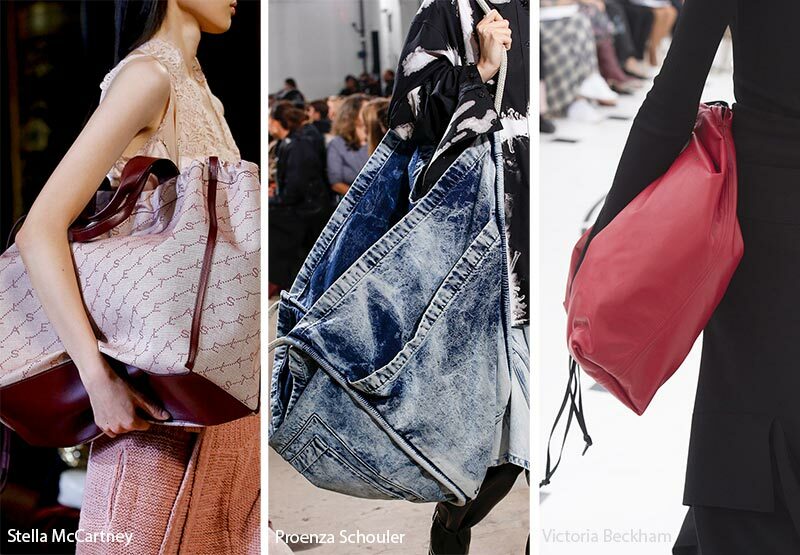 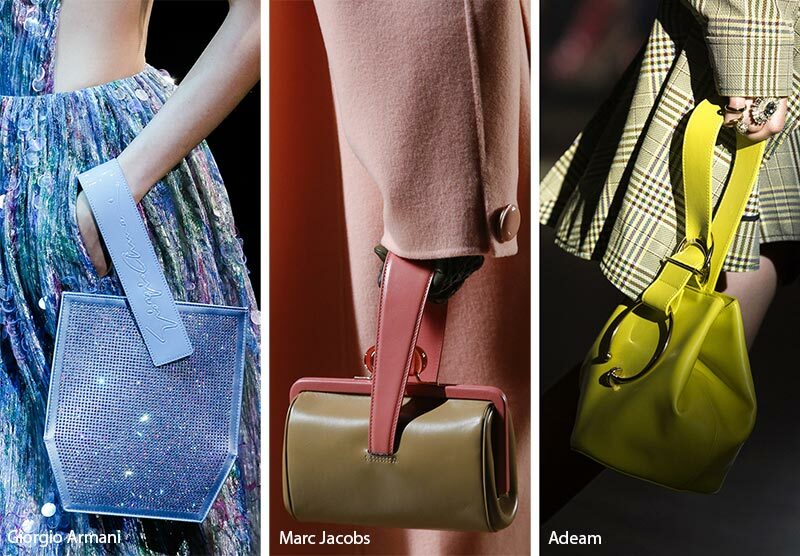 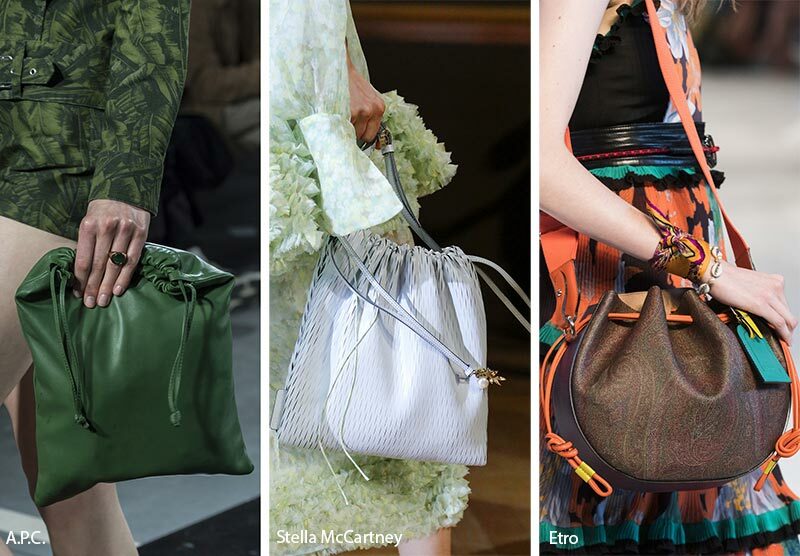 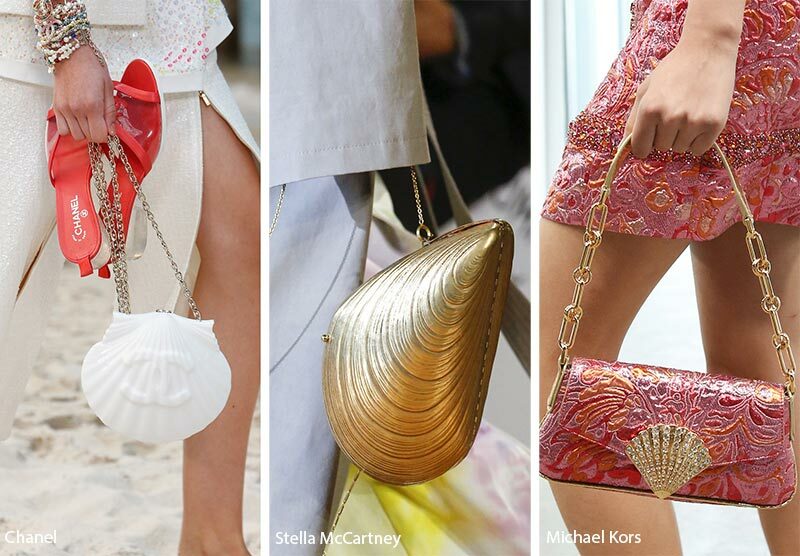 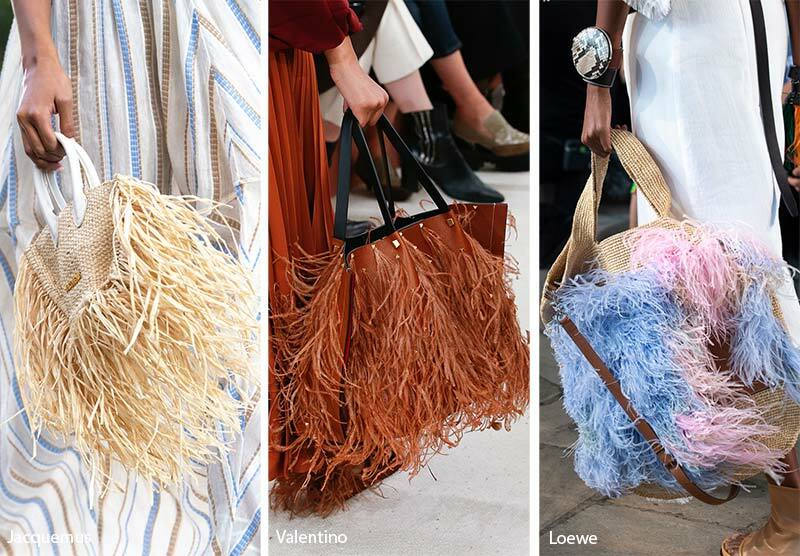 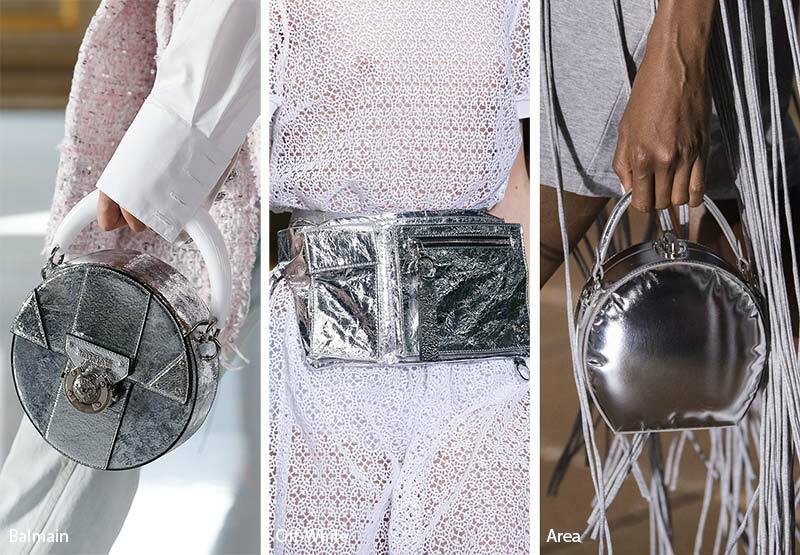 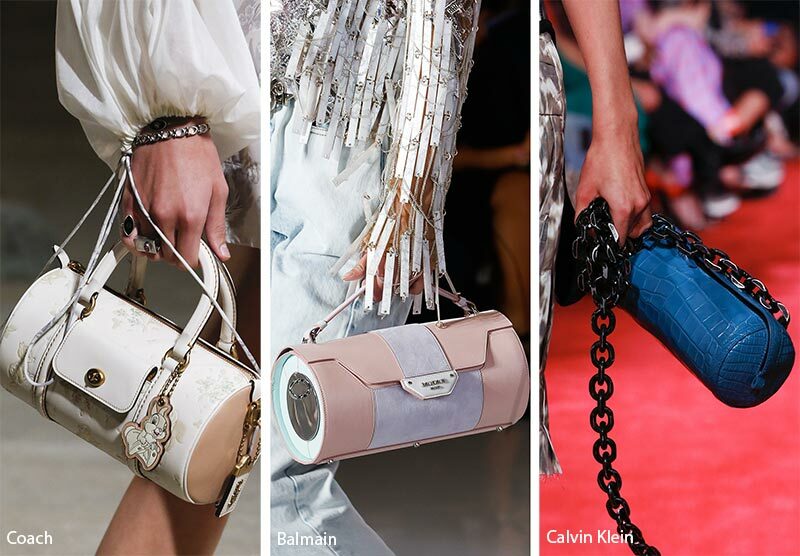 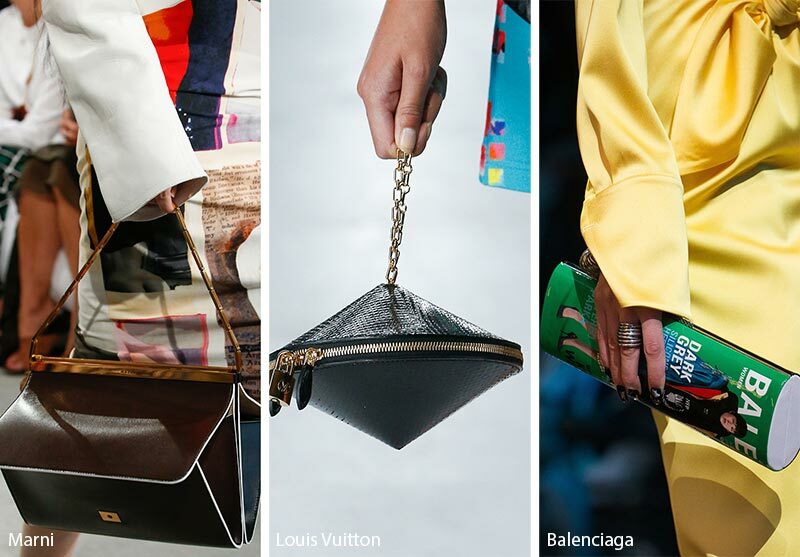 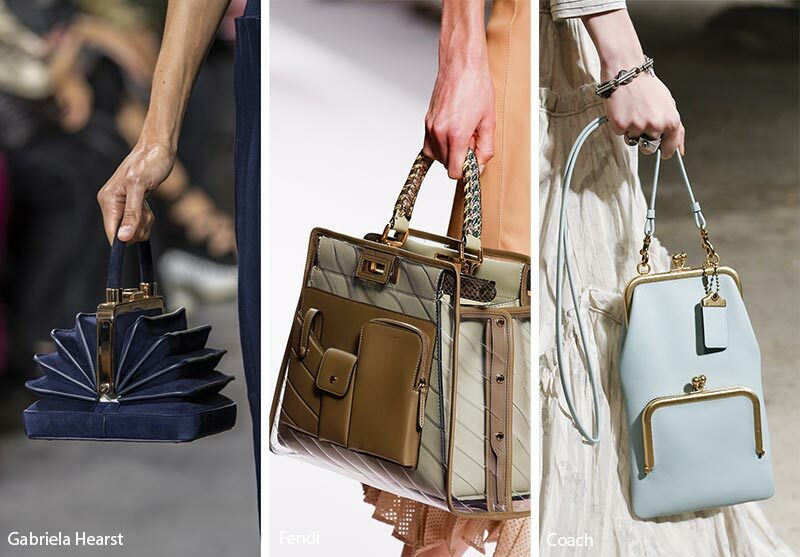 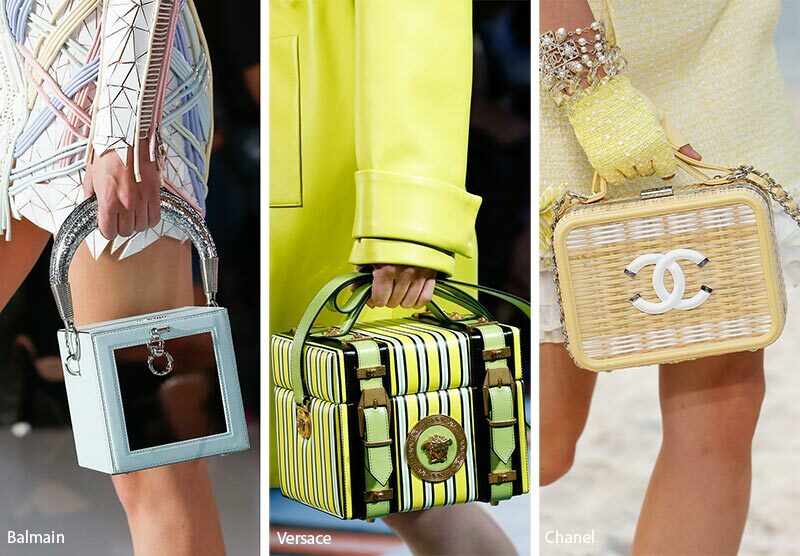 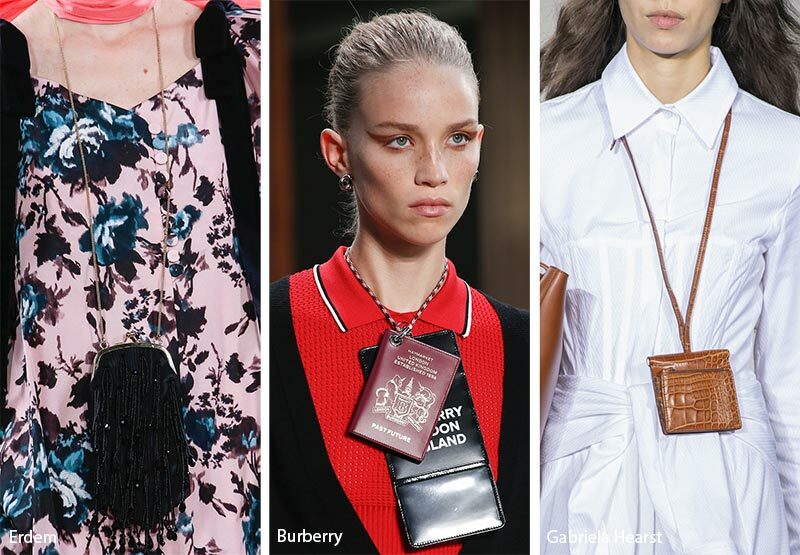 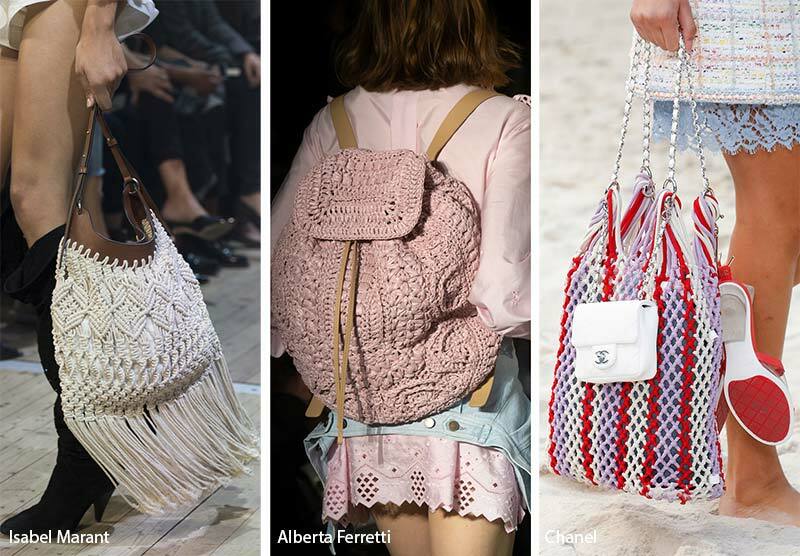 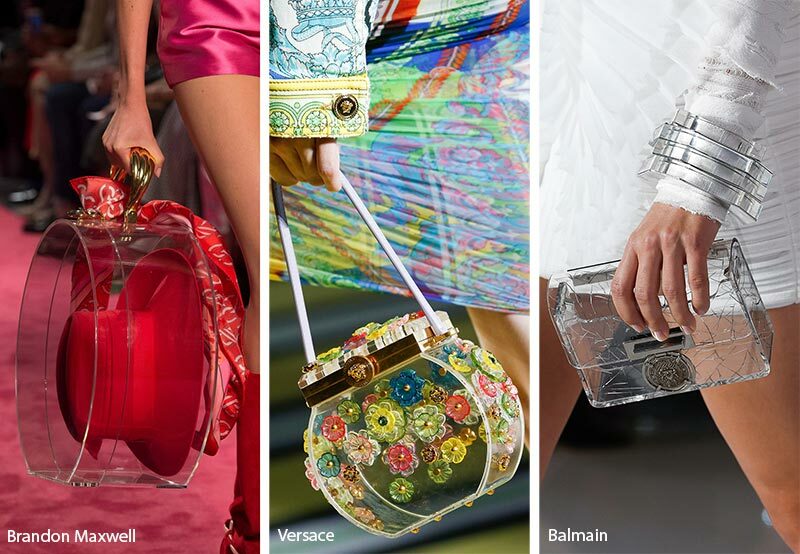 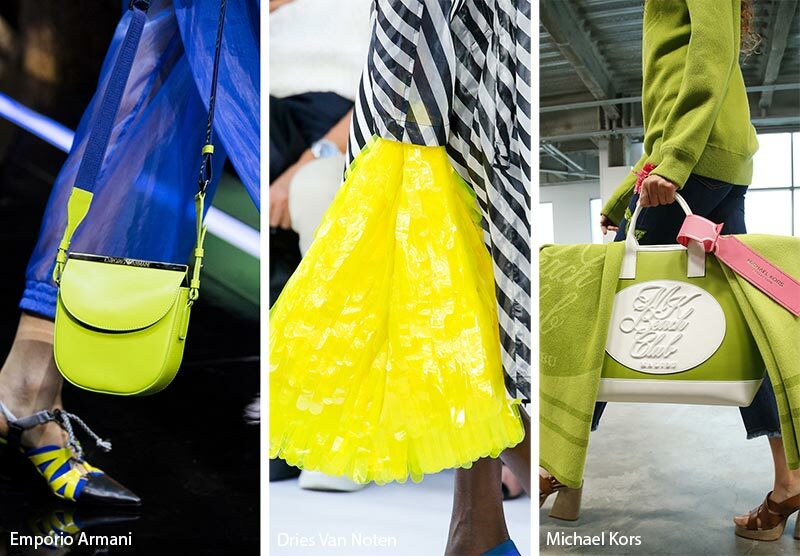 From pretty pops of colour to oversized totes and carrying multiple bags at once, the Spring 2019 runways were full of arm candy that are soon to be toted around.